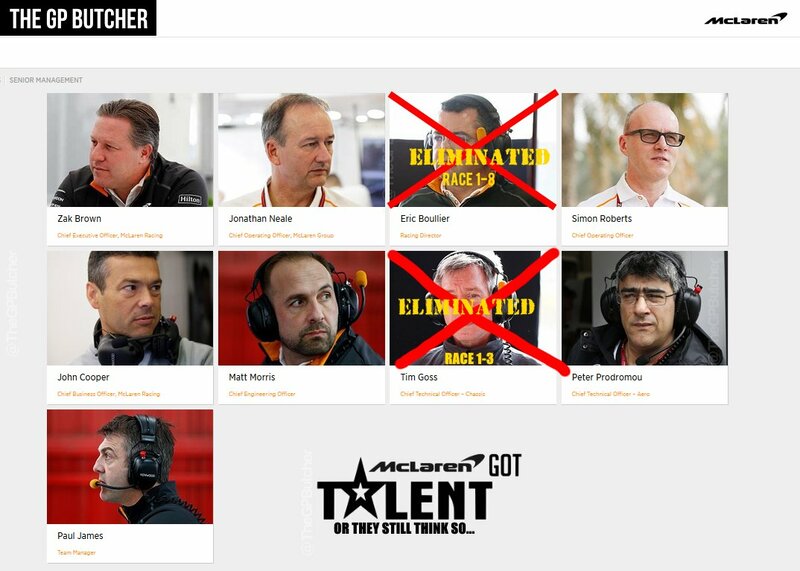 Hoping the opposite to the consensus will occur at the British Grand Prix - nothing is for certain! Quietly Quietly lets see what happens ferrari will do the best they possibly can on all fronts they will cover all bases as much as possible a nice warm day will help. My god, mwk360 is really trying his best to be a little bit more positive regarding our Scuderia without losing his own opinion and now you are going for your own show overhere? But thanks anyway for your predictions. I think our team is sandbagging. We will crush them all with a victory. Did he mention Ferrari will be behind RB anywhere ??? I don’t see anything in this. Generally mercs are strong on this circuit, even in Canada merc are favourites then wt happ??? Now it’s all about quali n get ahead, which MA highlighted it. I do want Ferrari to win, Vettel to win, a Kimi win in Spa won't hurt either but let's be real - Mercedes is too strong in qualifying and as seen by other races this season - qualifying is super important as evident by less overtaking on a track like Montreal. 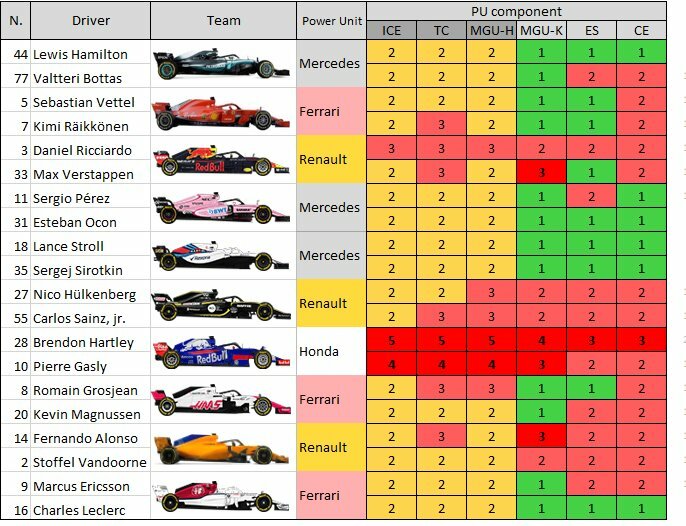 Ferrari should go for race setup because they can't beat Mercedes in qualifying anyways, last year Ferrari was second a lap slower in race pace and who knows, with a good Ferrari start, Mercedes might develop more issues running in the dirty air. - Bottas will get penalty if they change his ES or CE. [QUOTE=chinmay;978756]I do want Ferrari to win, Vettel to win, a Kimi win in Spa won't hurt either but let's be real - Mercedes is too strong in qualifying and as seen by other races this season - qualifying is super important as evident by less overtaking on a track like Montreal. Seb needs to study Max's driving moves! He won 4x' never from pole! Just go for it!! Ferrari is at least as good as RB car wise for sure. Just the paint alone!!! Looks like Qualifying is getting moved to a different time table............more to follow. Last edited by jgonzalesm6; 3rd July 2018 at 22:12. Your right! I'll do some math, #1=s 1, First place. 4 wins without 1 start at pole = good driving. You are also correct and honest saying the leaders failed. The 3 grid penalty had 0 to do with Max. Seb won that on his own. Did I pass the math test? Any camps from our forum members this weekend in Silverstone? Heard it will be hot and Sunny this weekend, have a good one. Let's hope their engine reliability issue's take center stage during FP, Quali, or race...fingers crossed. why are we only bringing a floor? Not really, the math you should be doing is that vettel has already 19 wins not coming from pole so I don’t think he should be learning anything from max unless he wants to increase his dnf numbers. Also what did max do so special on this race? Made the most of kimi mistakes in the first lap (kimi should have won this race) and after that it was all down to bottas breakdown and strategy error with hamilton, it was a lucky win not sure there’s much to learn from that. SF should take every risk to get one car In 1st row, tyres must help a lot giving hot temperature. I was surprised he ever joined Mclaren to be honest, never thought it was a ggod fit. Can anyone shed some light on when the CE was changed? Was that part of the whole battery monitoring scandal? Yes I have, just second old. Don't cry mkw! I think it was Seb who pointed out Ferrari has been doing updates pretty much every race (since the fly-aways were finished... I think? ), instead of saving up to make a big update "package". Plus you do know that it is generally accepted that the floor & diffusor contribute approx. 50% of total downforce, the FW ~25% & RW ~25%. Obviously those are only ballpark numbers that I've read on more than one website where they get into aero details. So, that makes me guardedly happy when I hear we're getting a new floor! I agree Max has a lot of catching up to do to get his 19th win without pole. But he's moving along so far. Seb has a few more races over Max . As you point out Kimi , my favorite ; mistake 1st.lap, Bottas car breakdown, Strategy error from Lewis one of the best ever drivers! Anyone of these 3 drivers wish they had Max's luck ! F Pirelli fans all know luck has a lot to do with winning a race. Max so far 3-2-1 Blast Off!! !